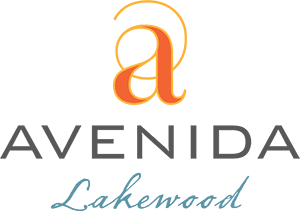 Want to learn more about active 55+ living at Avenida Lakewood? Join our Interest List by completing the form below to receive community updates. If you have a question for our team, write it in the “How can we help you?” field and a community representative will be in touch with you shortly. If you are contacting us on behalf of a family member or friend, please enter your own contact information and simply indicate your relationship to the prospective future resident.